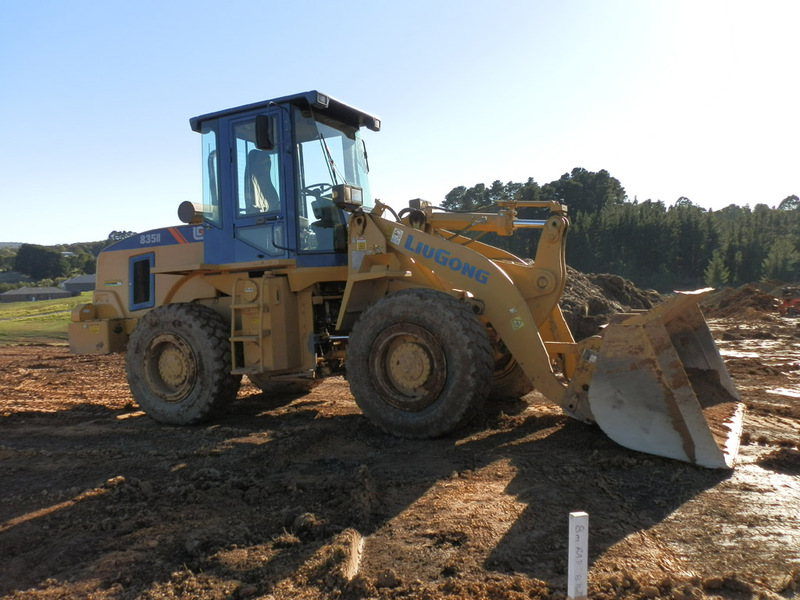 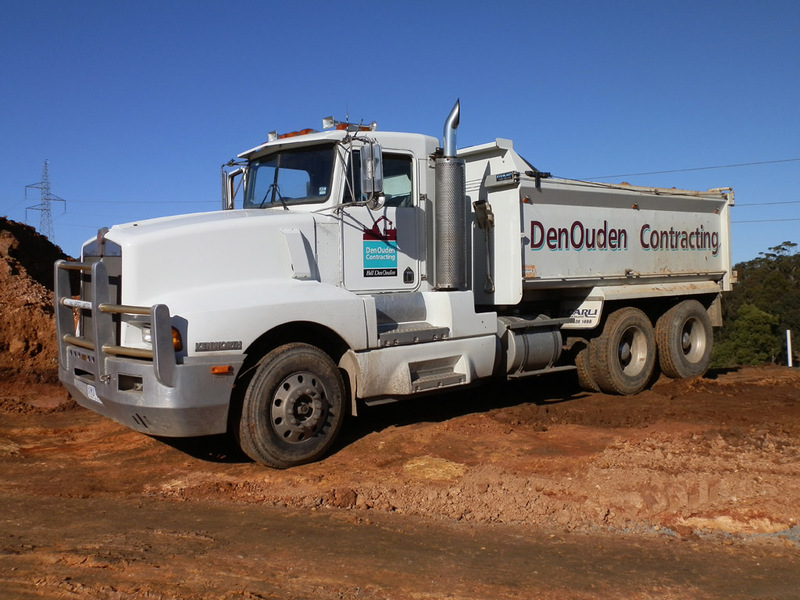 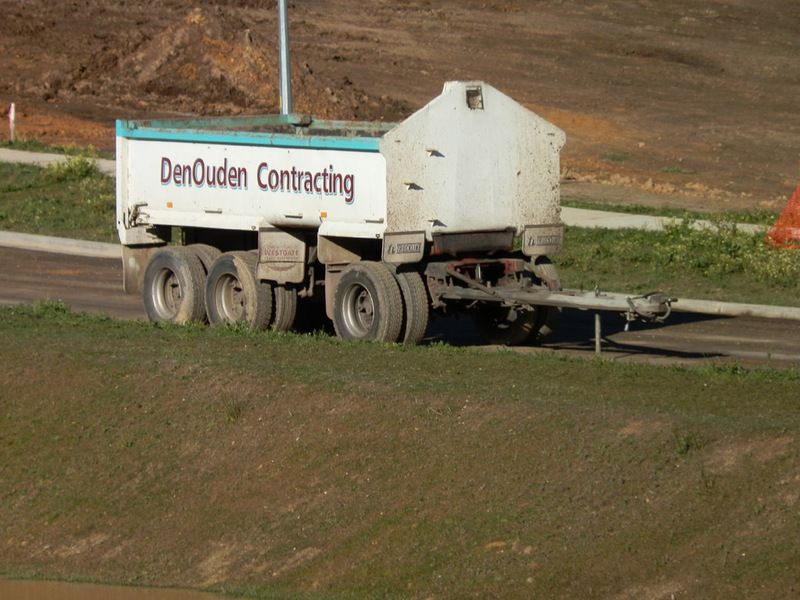 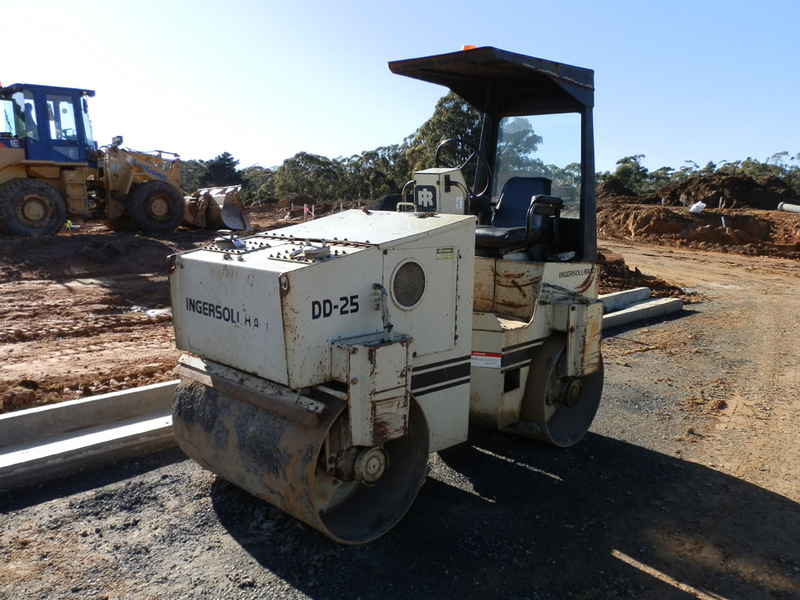 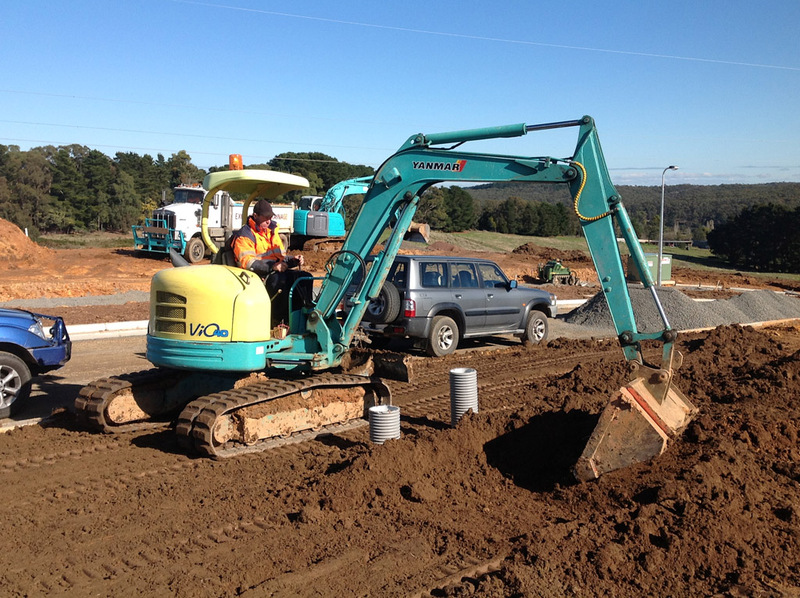 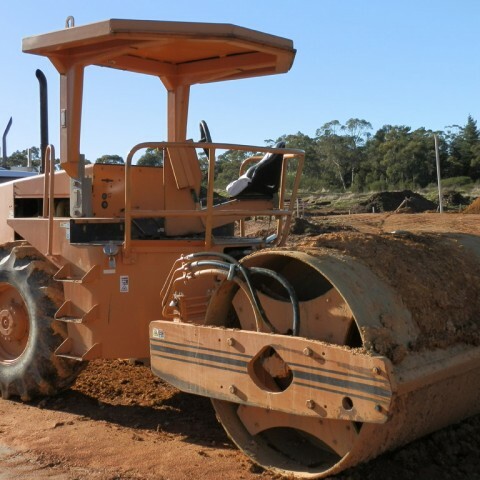 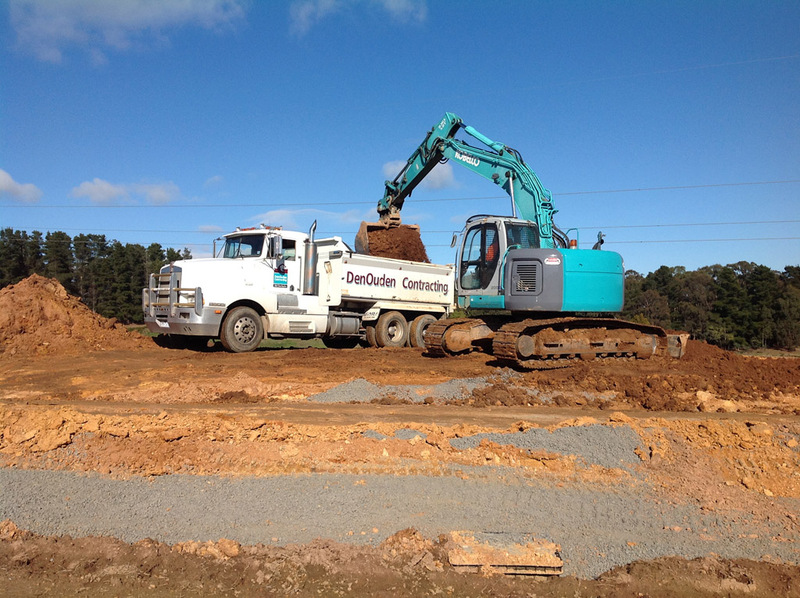 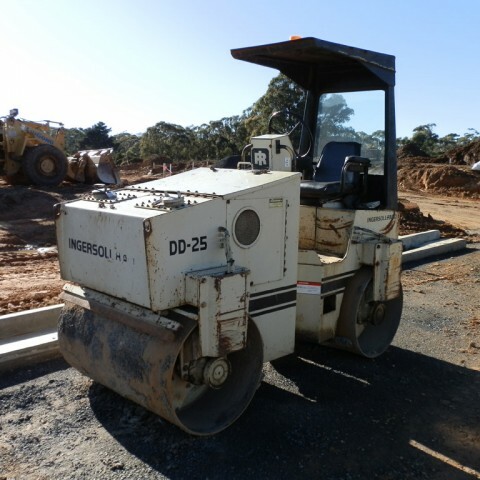 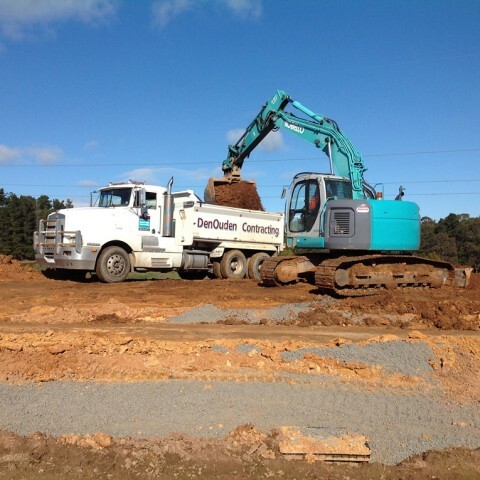 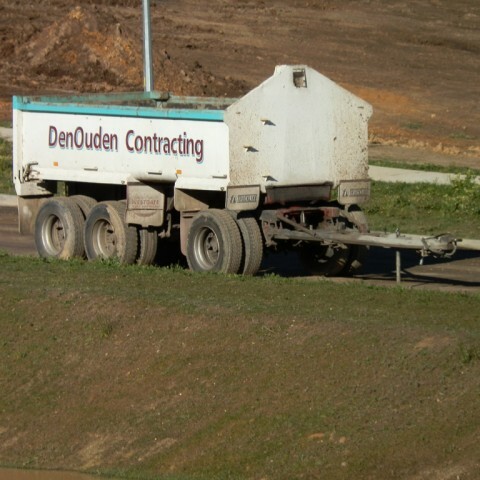 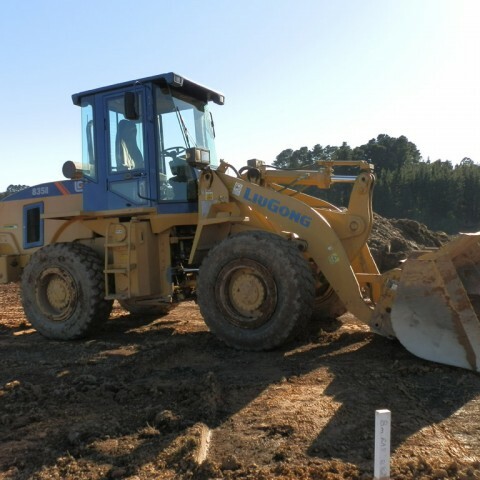 At Den Ouden Contracting we have a fleet of earthmoving equipment including excavators, loaders, rollers, grader and trucks available for hire. 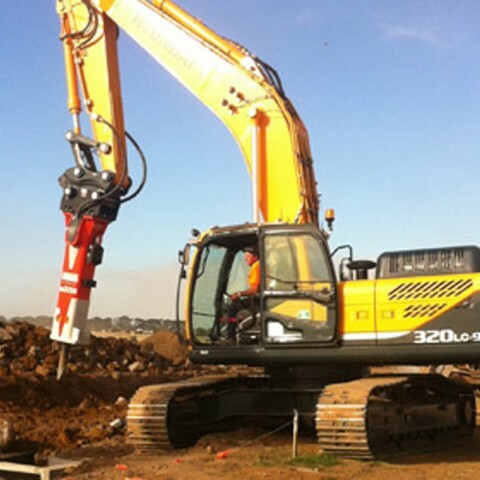 All our plant and equipment is fully licensed, serviced regularly and maintained by our in-house mechanic. 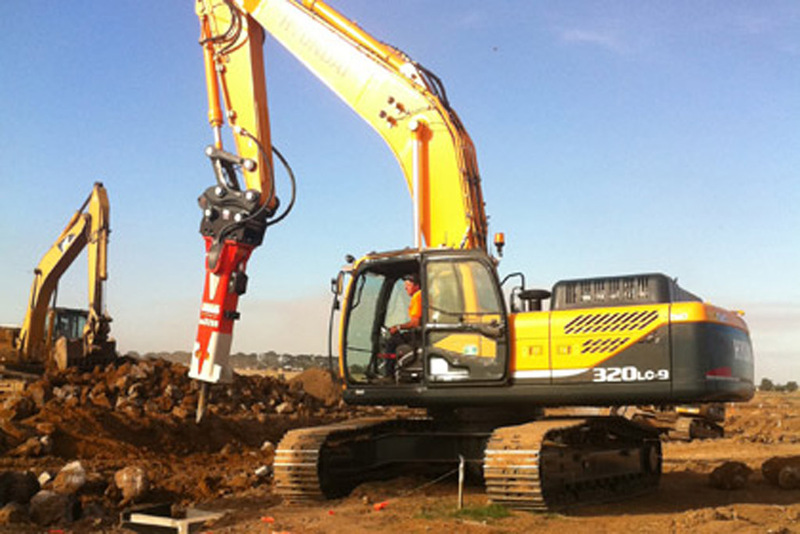 Our plant and equipment is operated by competent, licensed and experienced operators. 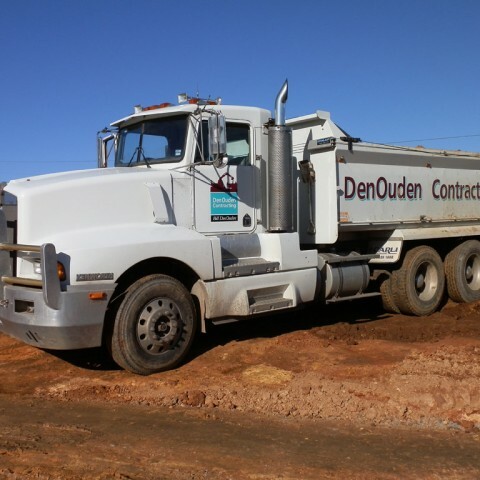 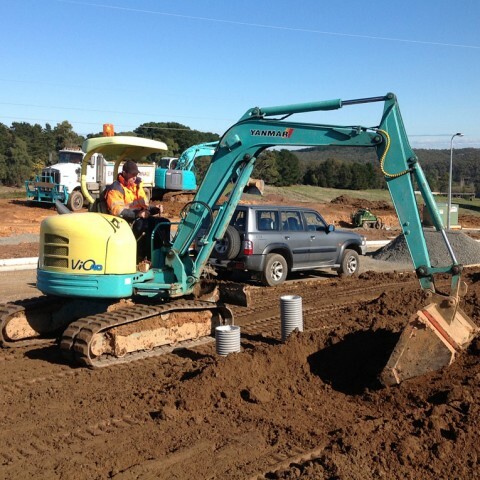 We offer competitive hourly, daily or weekly rates for wet hire. 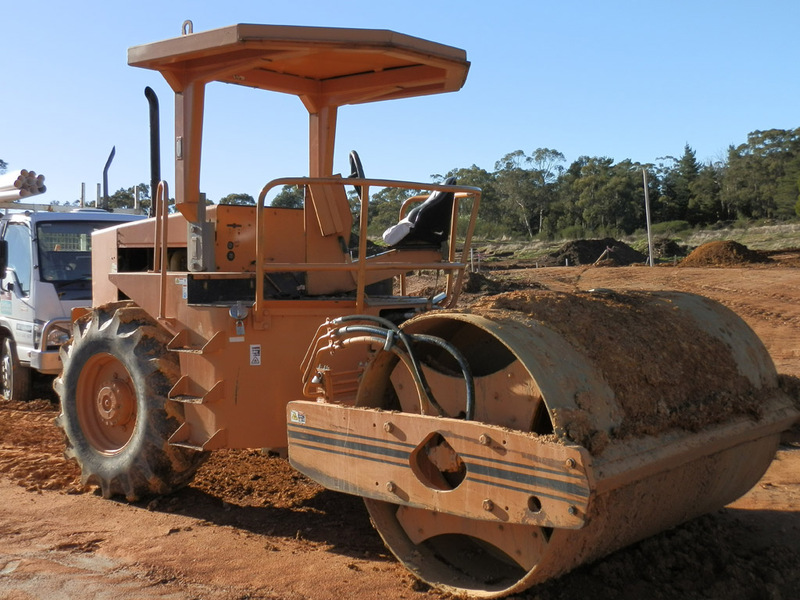 Find a comprehensive list of our plant and equipment below.